Major works were proposed to this grand six story property in Gloucester Rd, London. 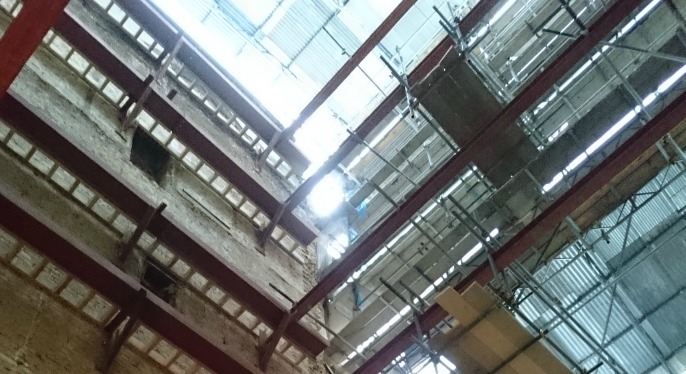 The entire internal structure was to be replaced and reconfigured and so was to be completely removed as part of the permanent works. 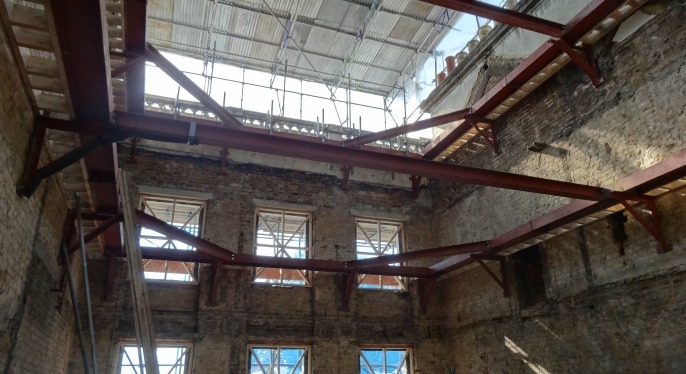 GSE was asked to design the temporary works to maintain the stability of the front facade, rear facade and party walls of the property. As the property was part of a terrace the stability of the neighbouring properties was also to be considered and maintained. 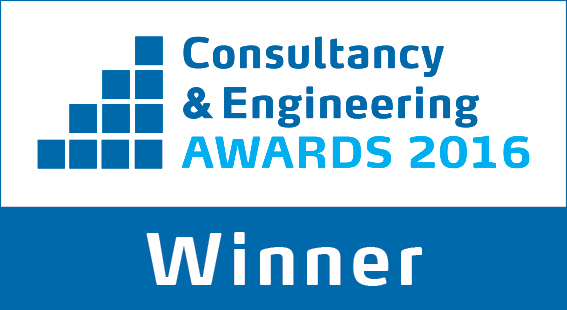 A construction sequence was proposed in conjunction with the project managers for the site which was logical and also suited the installation of the permanent works design. 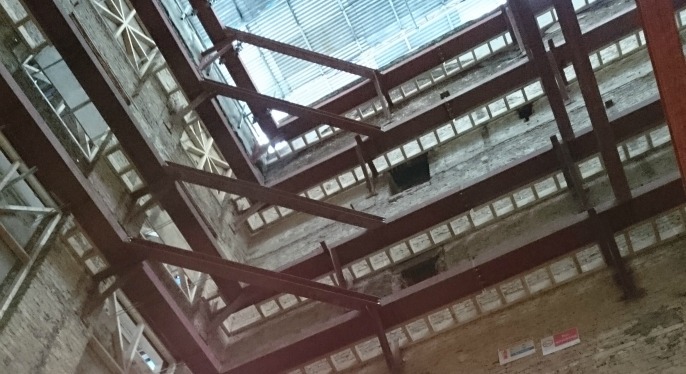 As each level was reached and the permanent works installed, the temporary waling frame at the level could be safely removed without compromising the stability of the building.